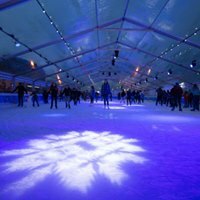 All Star Hire provided all the marquee hire at this years very successful Wexford on Ice and Santa’s North Pole Experience. 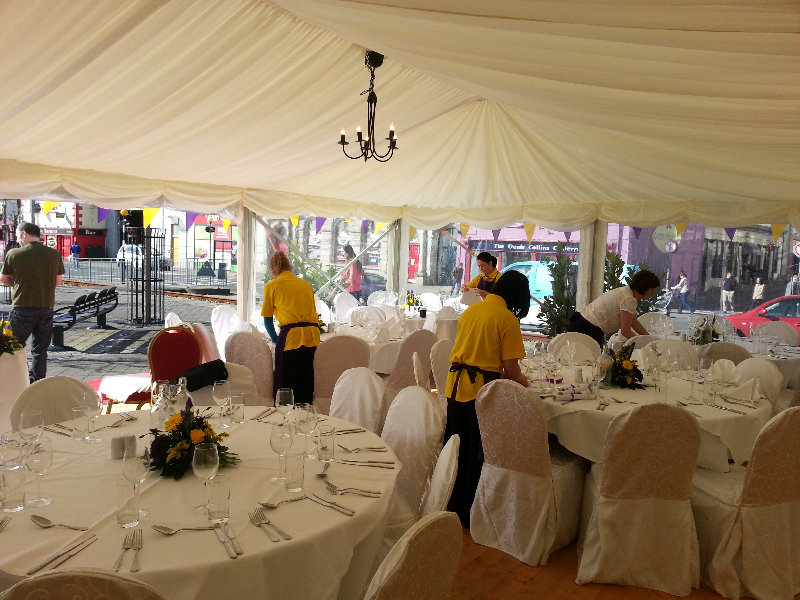 We have put together a package including marquee, tables & table lining and chairs to help you take the pressure out of the planning and the day. 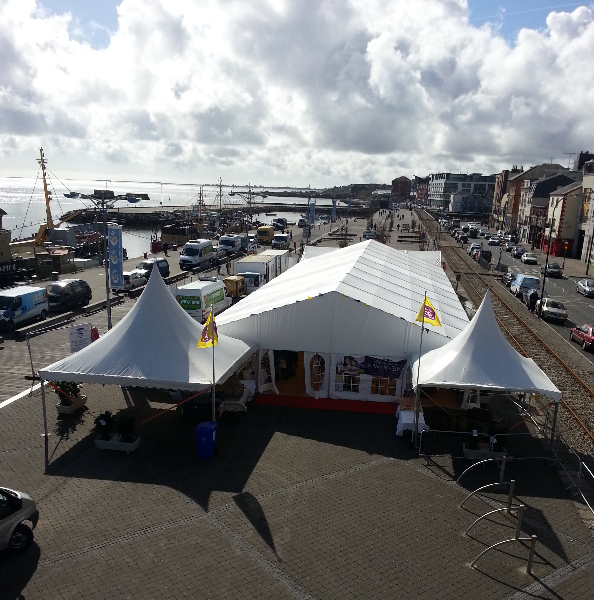 Just phone us for details on 053 9177991 or email us here! Bookings are certainly rolling in for the spring and summer. 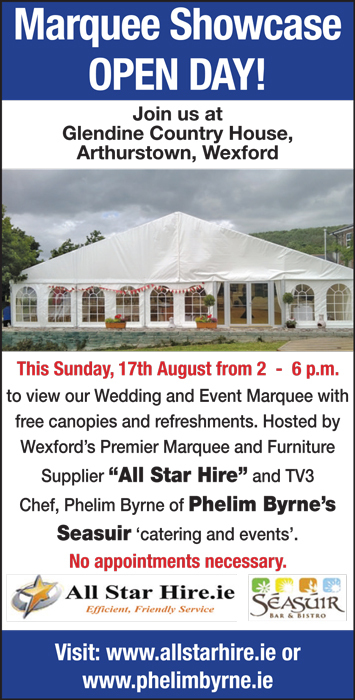 It looks like there will be a lot of celebrations going on around the country with large numbers of people booking marquees for weddings and anniversaries. 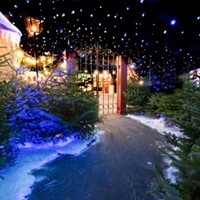 This being the case, lots of new stock has been ordered so that the marquees will look perfect in every way. 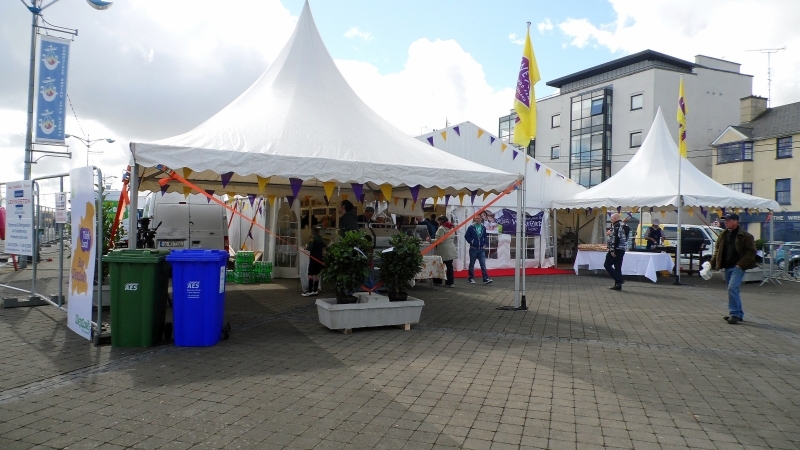 If you’re interested in having one of our marquees for your wedding, anniversary, birthday or for any event that may require one, why not give our office a call on 053 9177991, where we will be only too happy to help you. 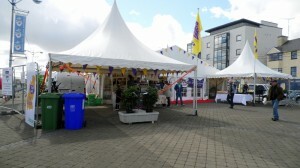 All Star Hire provided all the marque hire at this years very successful Feast of Wexford. The marque was a ?? 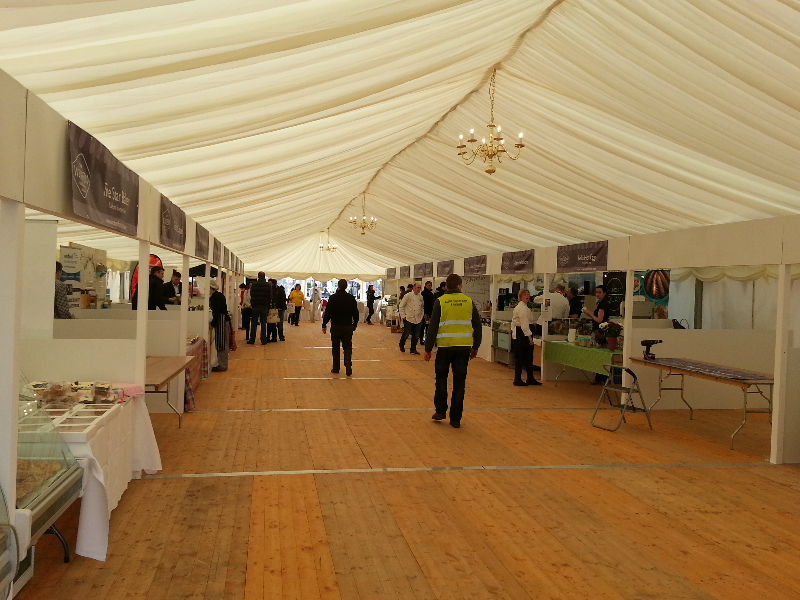 so and so in Size and catered for up to 2000 people.